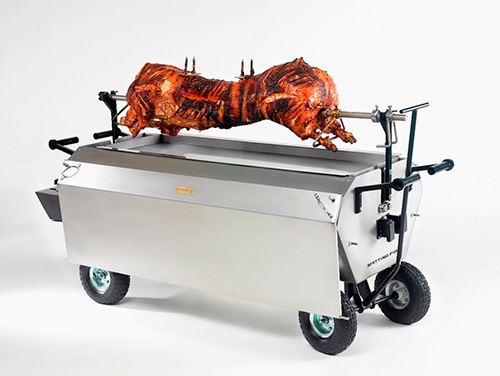 To put it simply, when you want to DIY a London hog roast – our equipment is second to none. 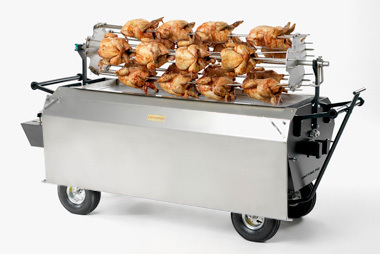 We have a selection of top of the range machine designs and accessories to choose from, each produced to match varying catering needs. From small scale hog roast lunches to full-on feasts for hundreds of people! Each of our machines has been developed by hog roasting pros. 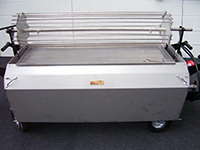 You couldn’t ask for anything more when it comes to exceptional hog roasting equipment. We promise that all our machines are highly durable and easy to use too. To put your mind at rest you can enjoy a 12 month warranty after purchase, and with hire we’re always on the other end of the phone should you come into difficulty. We love roasting and can advise on how to use our machines to ensure only the highest standards of food – delicious. 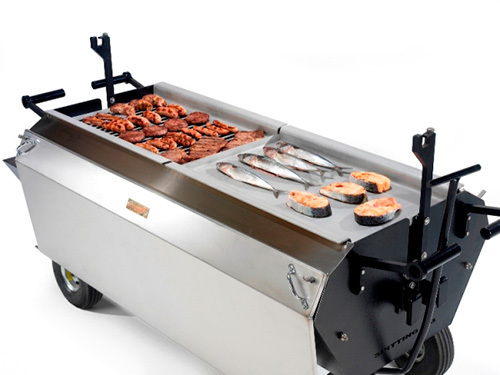 Alongside our Platinum, Titan and Hog Master range of machines, we sell a number of additional accessories that can further enhance your catering set-up. We have the traditional spit pole kit, the dramatic chicken spit kit and of course the standard hog roast kit – a must for feeding the masses. 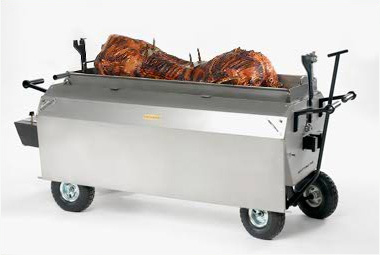 Want to know more about hiring or buying a hog roast machine? Get in touch today and we can discuss your needs.